There’s little doubting that eSports are becoming more and more recognised as a bona fide sport in the 21st century. An incredible boom in interest, mainstream attention and number of people playing these games is showing no signs of slowing, and one wonders where this expanding industry is heading. 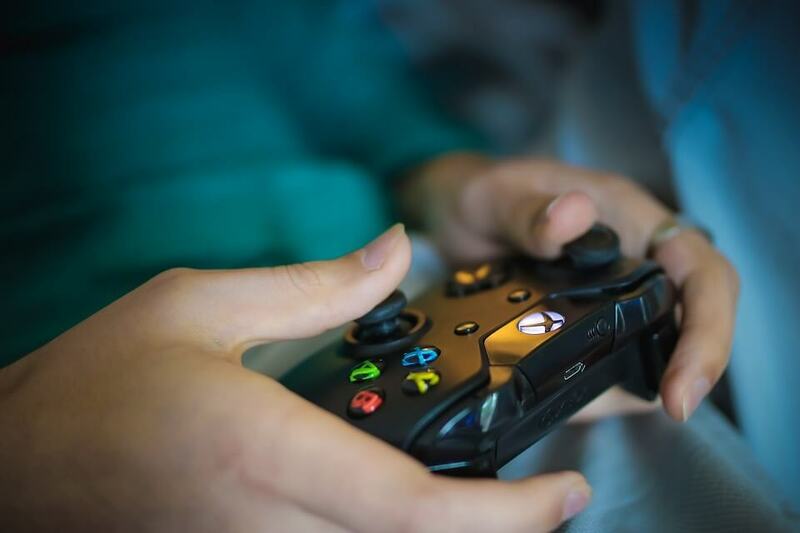 Gamers are no longer considered oddballs, and are beginning to a gain wider recognition of the skills and training they go through in order to achieve success. DOTA2, League of Legends, Counter-Strike, Overwatch, or FIFA; games such as these are no longer only played in the home, but in football stadiums and huge arenas. The computer game league ESL, founded in Germany, is one of the world’s largest organisers of games tournaments that are also attended by game manufacturers such as Blizzard and Valve. This is no flash in the pan – eSports are a phenomenon that is here to stay. As in any sport, amateur players and teenagers look up to the pros, following them closely in order to look at playing techniques and tactics. For some, it is perhaps only the dream of winning enormous prize funds that drives them to train and compete, for others, it is the prestige of making their way in one of the world’s most rapidly emerging sports. It is true that general physical health can be affected though other skills and that attributes are heightened. For example, there is a high degree of hand-eye coordination, a very fine-motor skill, which makes the playing itself intense precision work. What’s more, eSports require communication, which promotes a level of social behaviour often overlooked in the world of gaming. 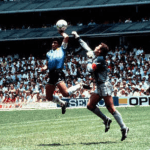 In addition to these motor and social skills, a professional player improves his team’s ability, strategic and logical thinking, and, last but not least, their response time. On a cultural level, eSports is fast becoming an increasingly important component of youth culture. Similar to professional athletes, professional gamers fly worldwide to compete and even participate in training camps to improve their skill sets. 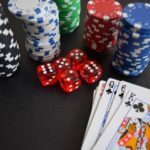 Aside from combat titles, many professional gamers play games like online poker as a way of developing skills. And it’s not just for fun, of course, betting with Bitcoins in eSports is a popular choice as well as being one of the most common ways that Bitcoin is currently being used. Almost 300 million people follow the games of the disciplines League of Legends, StarCraft 2 or Counter-Strike: Global Offensive on a regular basis. 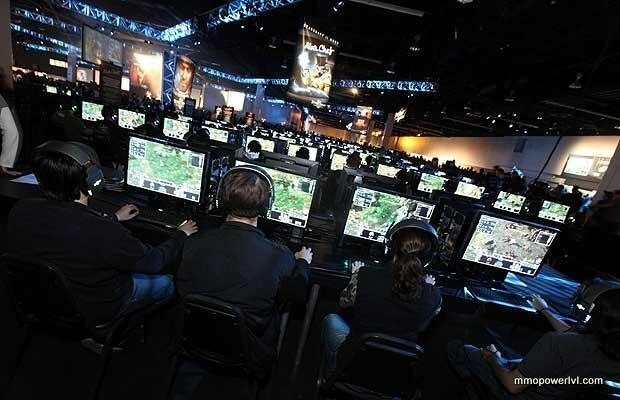 According to a survey conducted by the market research institute Newzoo, one billion people worldwide have already heard of this sport, which has also led to The World E-Sports Association, a global association for computer sports, being established in London. Platforms like Twitch or MLG, on which these games are shown, are very popular. When it comes to questioning whether this is really a sport, the opinions differ. Since playing computer games does not require any physical stress (at least in the same ways as traditional sports), it does not count as a sport for the majority of the outsiders. Despite the many doubts, some players are already recognised as professional sportsmen and sportswomen, a categorisation they use in order to be issued a visa to participate in international tournaments. Interestingly, eSports failed as a bona fide sport in Germany at the Deutscher Olympischer Sportbund because certain requirements and guidelines, such as their own sports-determining motor activity or necessary federation structures, were not fulfilled. 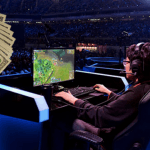 If, however, the gaming sector develops economically as predicted in the coming years, then eSport could become an international competitor for real sport in the long run. 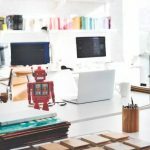 The industry is developing enormously and has long since become a mass phenomenon amongst young people, and with the dawn of VR beginning to come to fruition, who knows where the industry could end up?